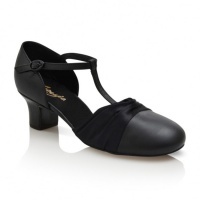 Bloch Dance Now Ladies Student Tap Shoes$18.90Clearance Price! 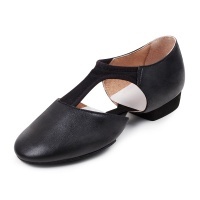 Leo's Ladies Slip-On Jazz Tap Shoe$59.50Clearance Price! So Danca 2.5" Heel Glitter Ballroom Shoes - Black$67.99Clearance Price!